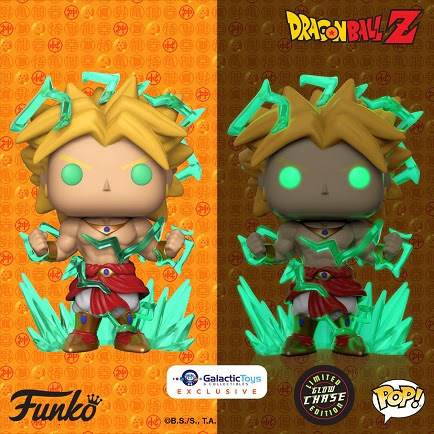 Galactic Toys Exclusive Funko POP DBZ Broly 6″ is now on Pre-order! July 2019 arrival – Free Shipping! *PLEASE READ* – No returns on this product for box damage or any other reason! 1 in every 6 Broly 6″ will be the Glow in the Dark Chase! Coming Soon: Ant-Man Pop! Tees! & Funko Pop!